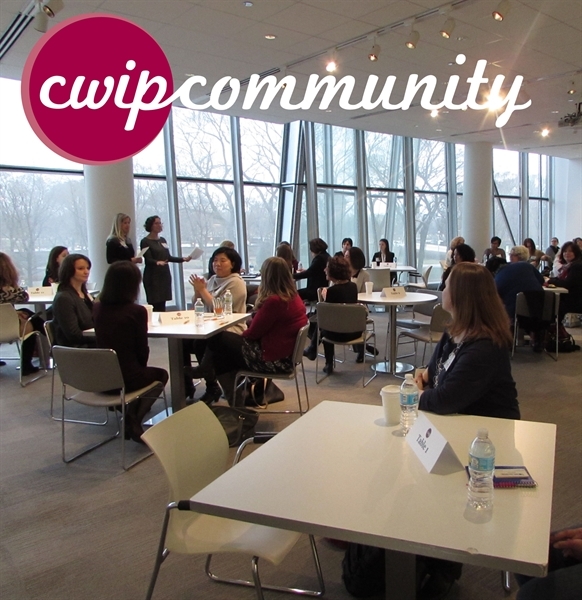 Chicago Women in Philanthropy (CWIP) is a community of philanthropic, corporate-giving, and nonprofit women. 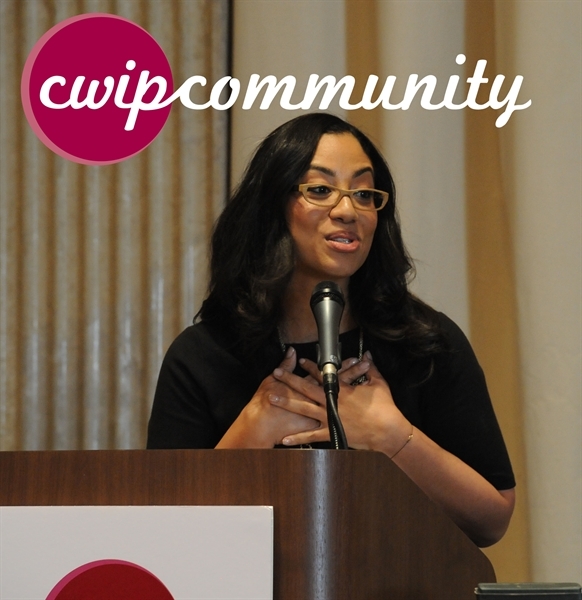 Our members are passionate about helping other women advance in society. 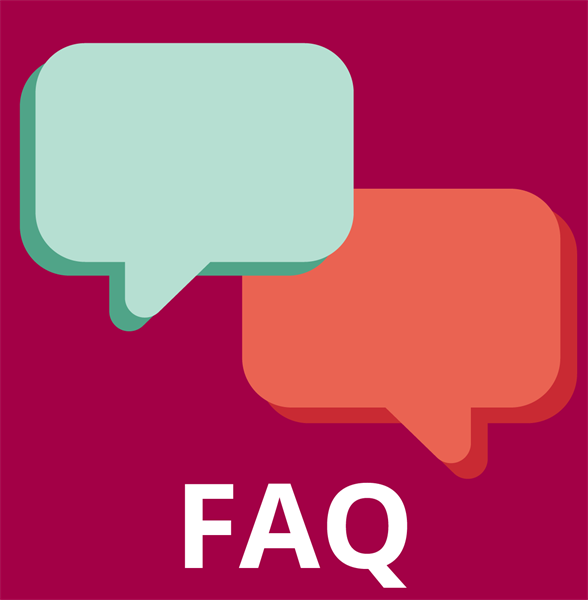 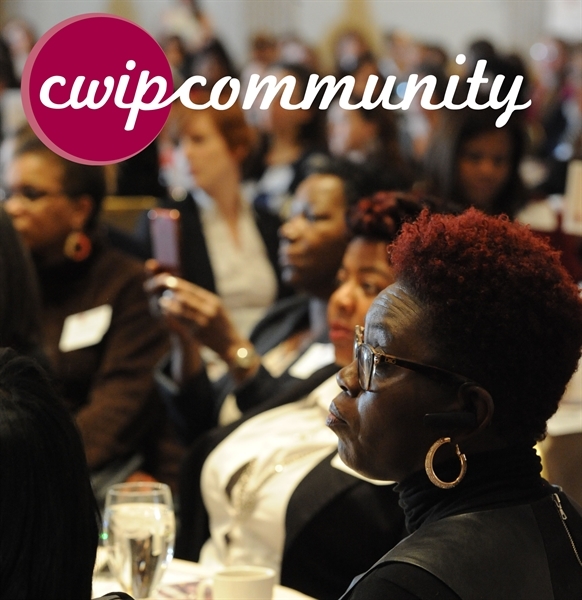 Our mission is to advocate and encourage philanthropy by facilitating dialogue and uncommon connections that positively impact the lives of women and girls. 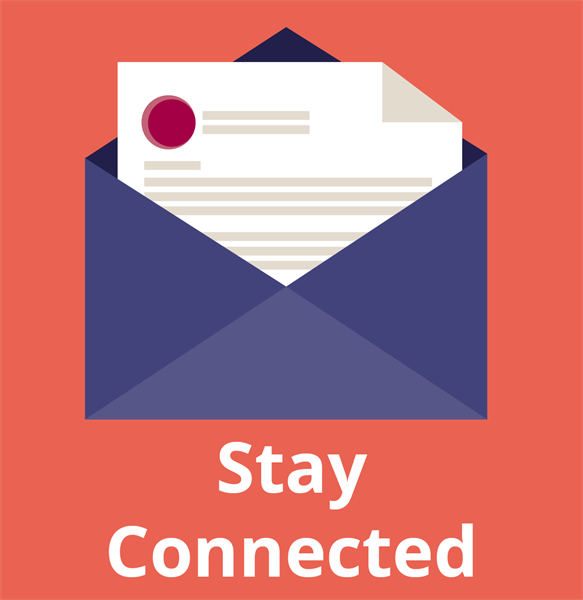 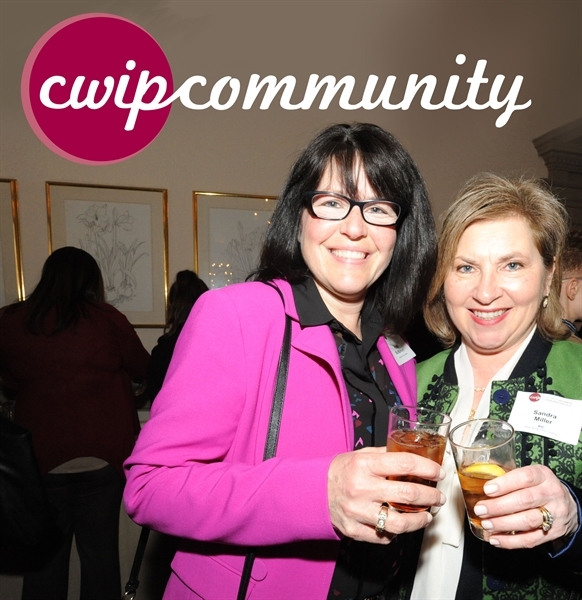 Hear from your fellow CWIP members about current and past events! 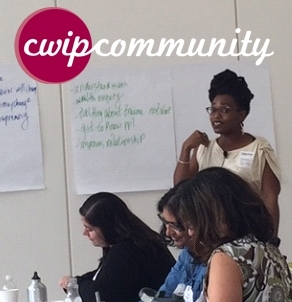 Read about our groundbreaking mentorship program! 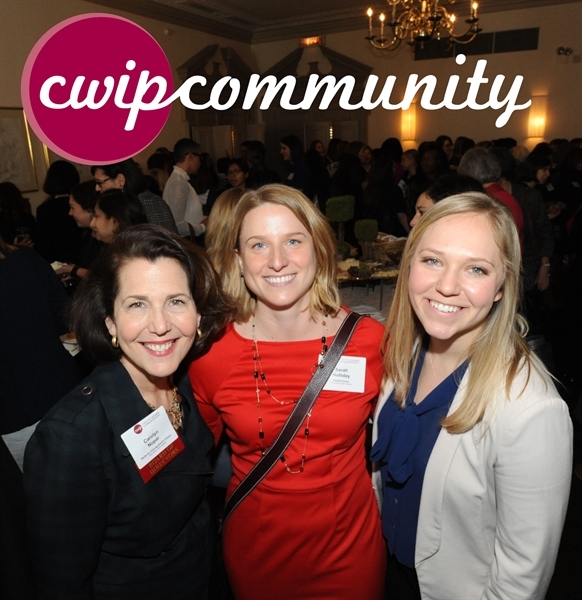 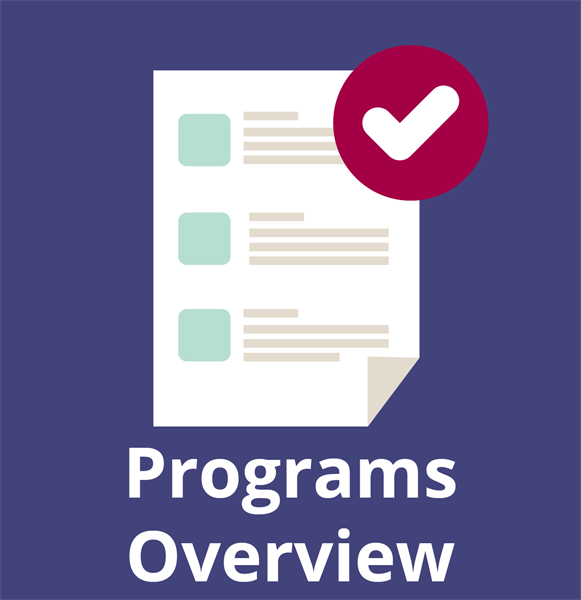 Get updates on all of CWIP's events! 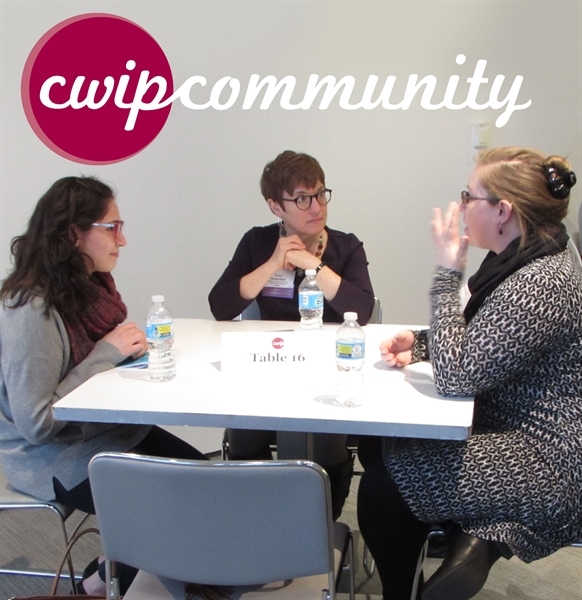 CWIP would like to thank our Sponsors for their support!